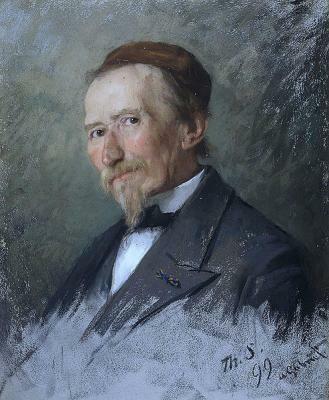 Paul Joseph Constantin Gabriël was born in 1828 and received his first training at the Amsterdam Academy. 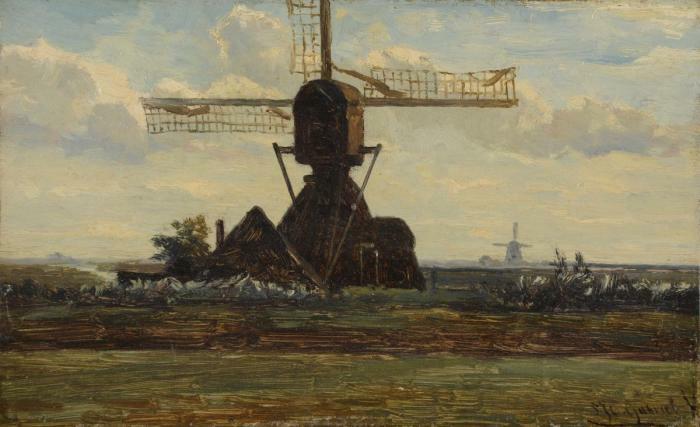 The influence of Camille Corot (1796-1875) and the painters of Barbizon had been felt in Gabriel’s hometown Brussels since the early fifties, and the concept of representing nature as truthfully as possible without idealism and excess "decorum" appealed to his own views. Still, his . . .